This is the first in our ‘Expert Series’, which offers tips for small to medium-sized entrepreneurs on topics ranging from branding to event production, written by an expert in the field. 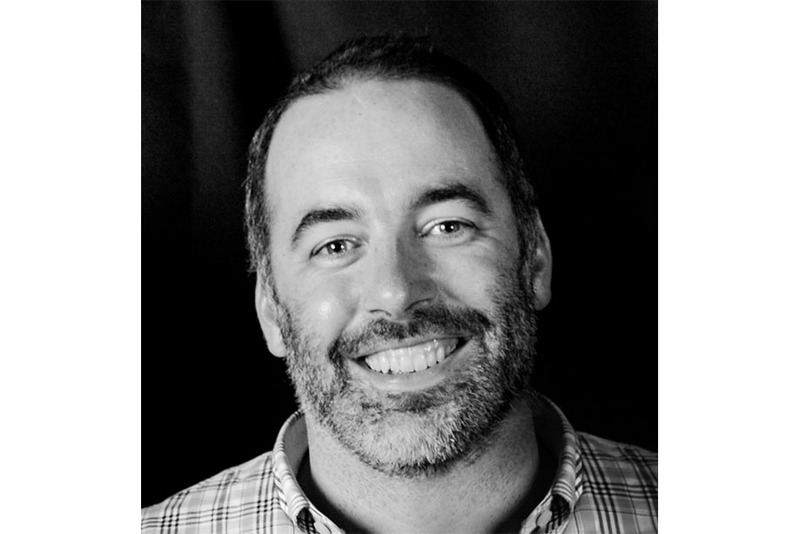 Paddy Harrington is the founder of design studio and ventures group Frontier, and former Executive Creative Director at Bruce Mau Design. Harrington offers his expertise to young designers and emerging businesses in this guest article written exclusively for TO DO. The term ‘branding’ often confuses more than it clarifies. Some think it’s about making logos. Others think it’s about advertising. And some just don’t care enough to figure it out. For many who do understand what it means, the concept of ‘branding’ often turns stomachs. People feel like they’re being sold to, and that they will be subject to a bombardment of buzzwords. It turns people off. Even worse, it produces a deep cynicism and great discontent. 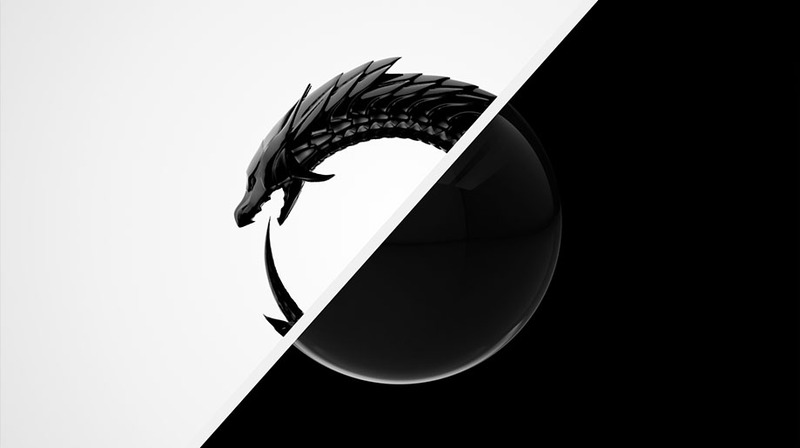 Frontier is a design studio. We work on cultural projects and projects that have positive social impact. Our foundation in design education means that we think about design from a cultural and historical perspective, and we aim to focus our energy towards improving our world in whatever small ways that we can. That said, we do a lot of branding work. 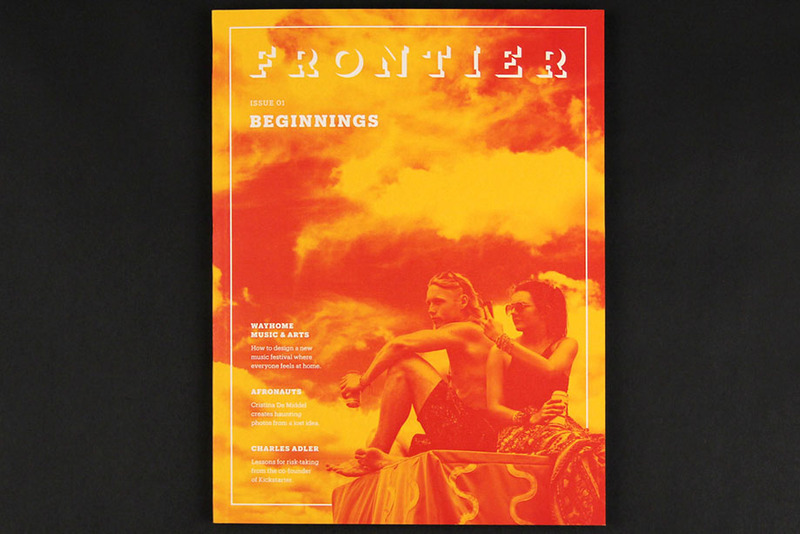 So the question we’re asking ourselves, and the project we’re working on as we establish Frontier as a new studio, is the question of how brand and purpose might intersect. Fundamentally our definition of brand is purpose. It’s an organizing idea that helps direct and shape the actions of an organization. It’s not marketing. It’s not wordsmithing. It’s about defining a core purpose and envisioning a way to deliver on it. Defining that core purpose is often the easy part. It’s telling the story and finding a way for an entire organization to work towards the same goal that’s the hard part. Here are five ways that we believe help to create an effective brand and core purpose. A great brand is nothing more than a powerful purpose. If it smells like ‘selling’ or marketing then it is not a brand. Not every company has a noble purpose, but they should. And noble doesn’t have to mean lofty or elitist. It can be simple. But it should be inspirational and motivating. The fundamental driving idea has to be so simple that it’s easy to remember, but so powerful that it stands out in the incredibly noisy information landscape that we live in. That’s the ultimate purpose of a logo: a symbol and distillation of the core ideas. We are trained as human beings to assimilate our environments so that we only focus on difference. This goes back to our beginnings living in the wild where our ability to detect change was a matter of life or death. Great brands stand apart from the crowd. Christopher Alexander, influential architect and design theorist, talks about cities in terms of trees and semi-lattices. He argued against trees, but cities are, and need to be, both. Great brands take advantage of the simplicity of tree structures to help people make sense of information, but connect them to the richness and messiness and texture of real life. The same is true for brands. They must ‘ladder up’ to an simple idea but have deep and knotty intertwined roots. Yes, this is repeated because it bears repeating. It’s a fact that human beings need meaning and purpose to stay motivated. The best branding finds that fundamental purpose worth pursuing. Again, it can be a humble purpose but the more that a purpose aligns with basic principles of being a good person and responsible citizen, the more successful the organization will be. The above is aspirational. There are many very successful brands that do more harm than good to our world. But there is also substantial evidence that supports the fact that those brands will not survive. Our goal is to create living organizations, and all must either start with or move to a brand and core purpose that creates and supports the conditions for life itself. Take a peek at Paddy’s branding portfolio below. We produce a magazine about design and creativity. Our first issue launched last fall. Our next issue launches this coming September. Photo courtesy of Frontier. We work with a technology company based in Toronto and San Francisco called Kindred. While we can’t discuss the specifics of their business, we can say that they are grappling with essential issues around the nature of humankind. Photo courtesy of Frontier. 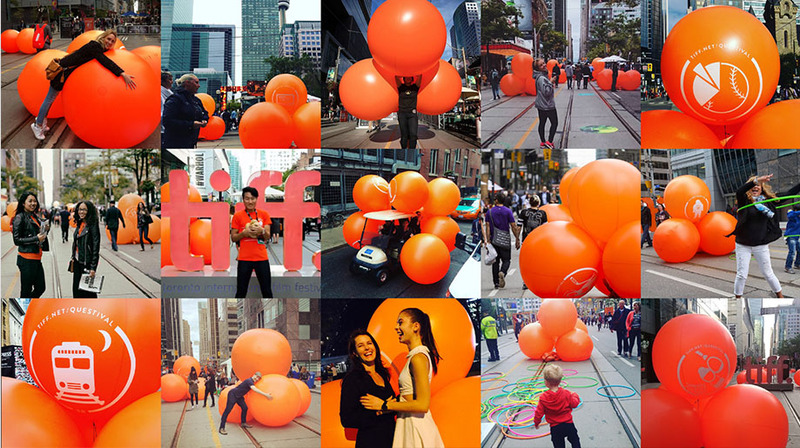 We helped create a street installation for TIFF that was also an online game. It had to intrigue but also draw people in so we celebrated 40 years of TIFF films through an app based quiz we called ‘Questival’. Photos courtesy of Instagram.